Do you want to learn guitar in a fun, group setting? There is a class for you! 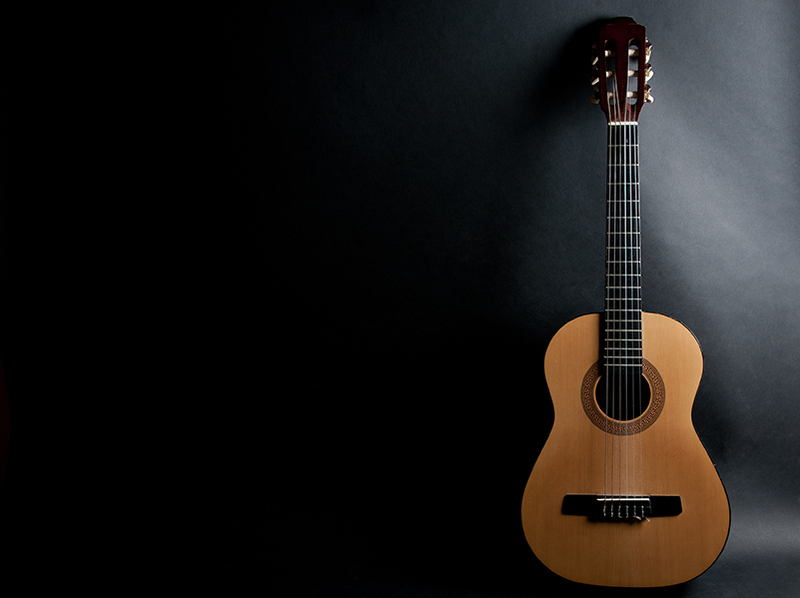 This introductory course will start you on the road to playing the guitar! A classical approach is used to teach healthy posture and playing technique. Basic rhythm skills will be applied to simple chords and note picking patterns. Reading music notation is introduced.